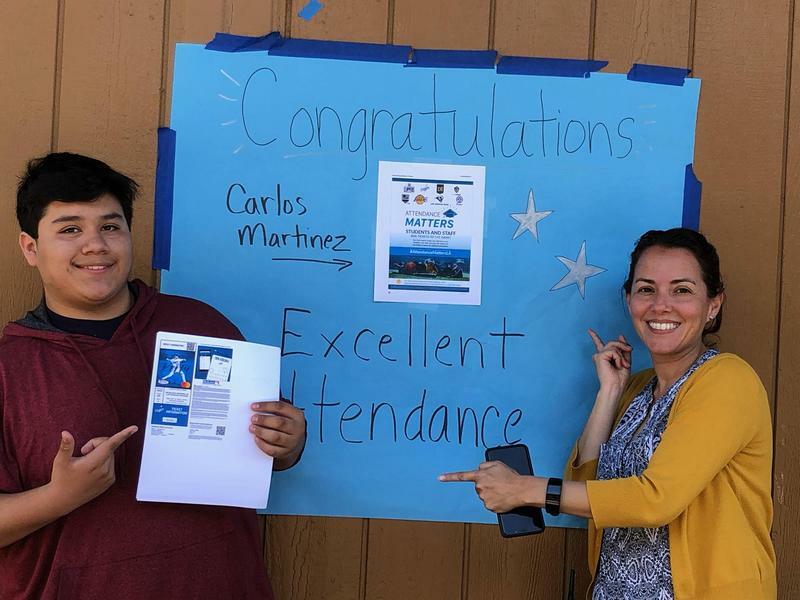 SLC PD Day - Dismissal at 1:29 p.m.
Dodger Tickets Awarded to Poly Freshman Carlos M.
Each month students with excellent attendance are entered into an opportunity drawing. Poly HS student Carlos was the March 2019 winner! Session 2 Saturday Intervention Classes Begin this Saturday, March 30th. Session 2 consists of three Saturday classes which will be held on March 30th, April 6th, and April 27th. English, math, history, and science intervention classes are from 9:00 a.m.-11:30 a.m. Edgenuity credit recovery classes are from 8 a.m.-9 a.m. Click heading above for more information. Los Angeles Marathon 2019 - Congratulations SRLA Students & Coaches! 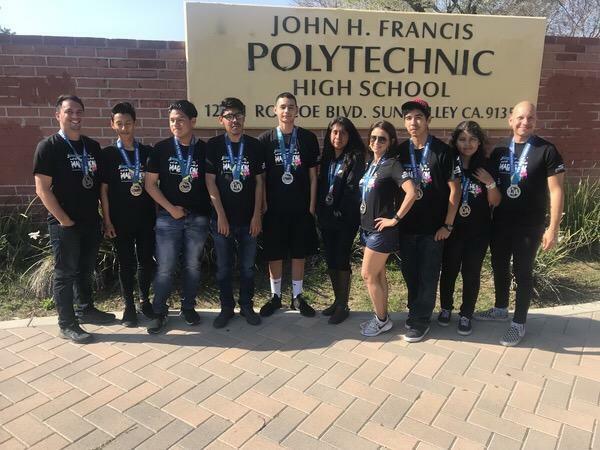 Eight Poly HS students showed determination and met their goal this past weekend by finishing the LA Marathon 2019! 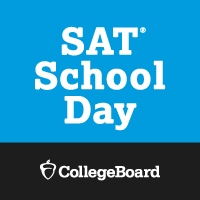 Eleventh grade students will be taking the SAT. Check out these test taking tips from Khan Academy!